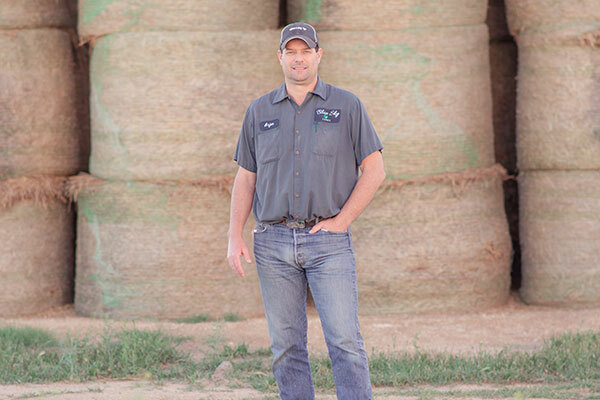 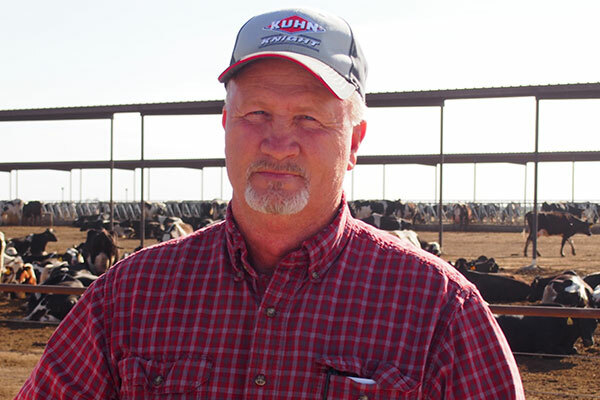 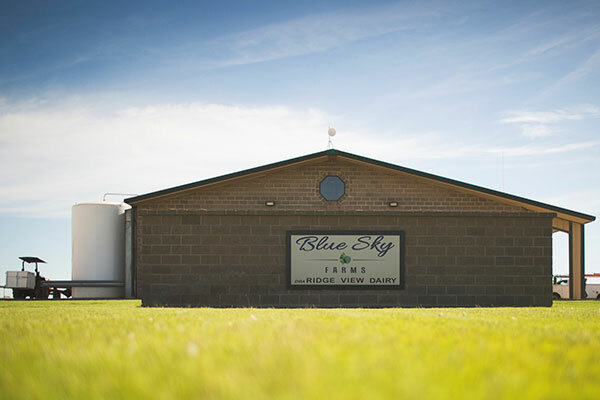 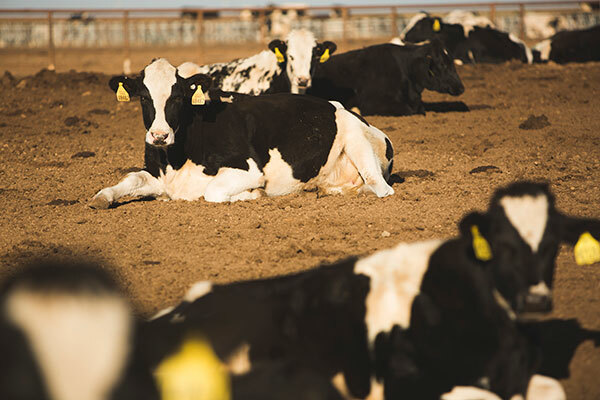 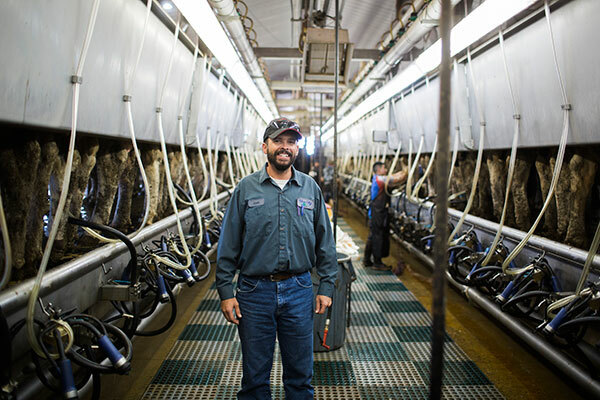 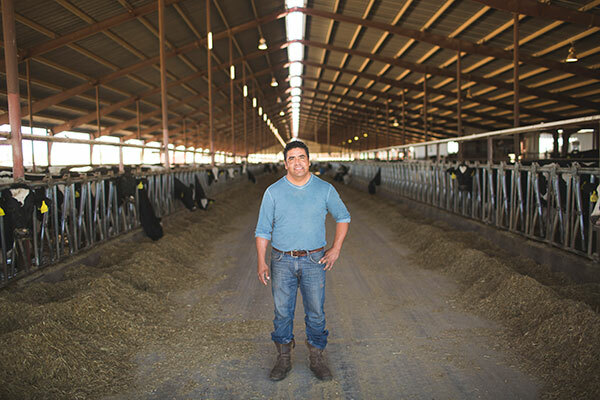 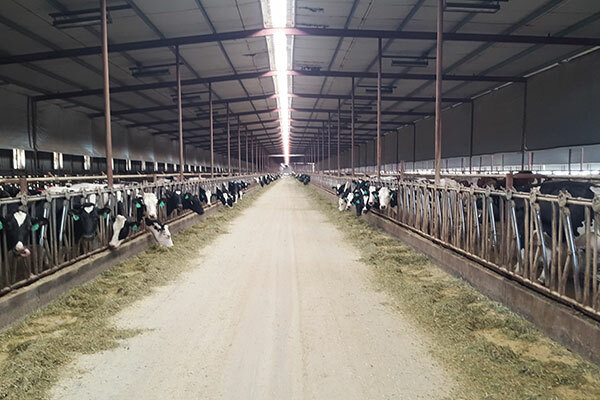 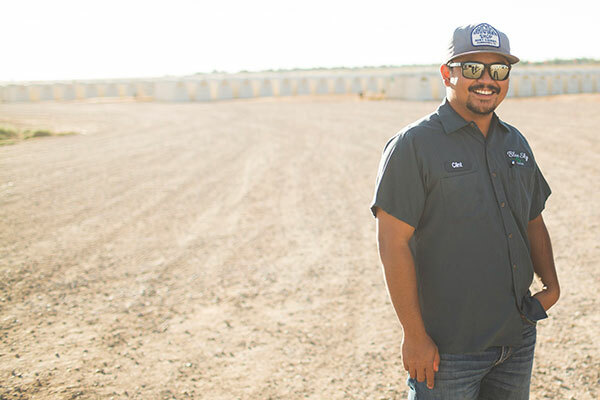 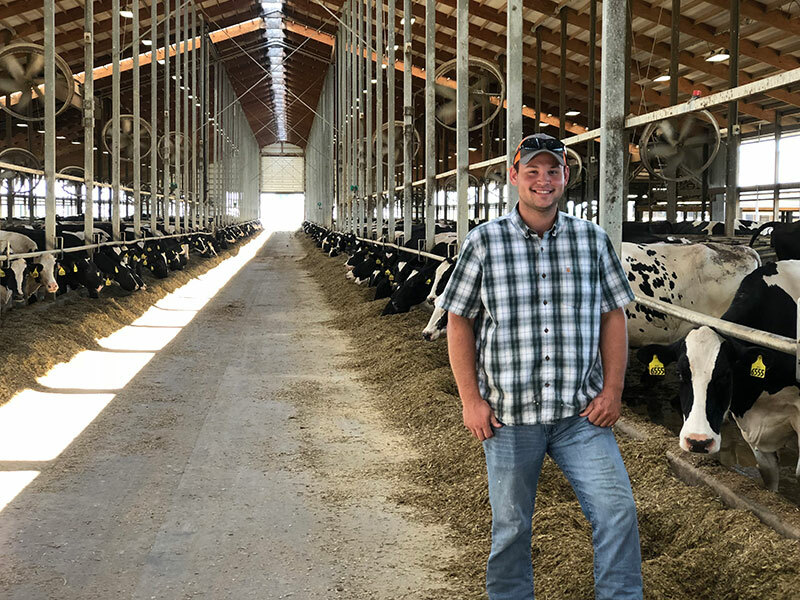 Blue Sky Farms is a multi-site dairy and farming business located in the Texas panhandle, central Texas and Ohio, and proudly produces 115,000 gallons of quality milk per day. 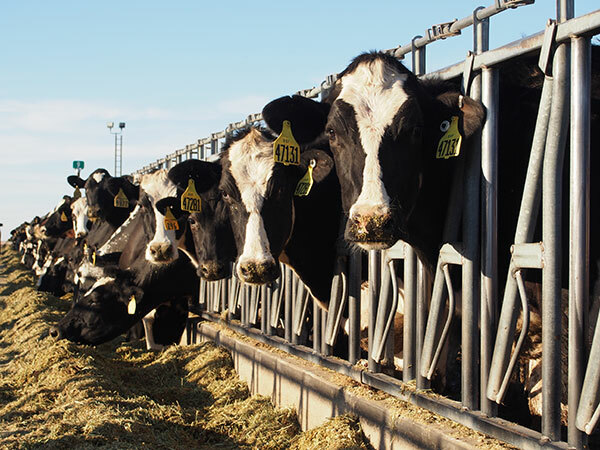 In addition to milking cows, we raise our own heifers and grow crops including, corn, sorghum, alfalfa, haygrazer, grass, wheat, and triticale. 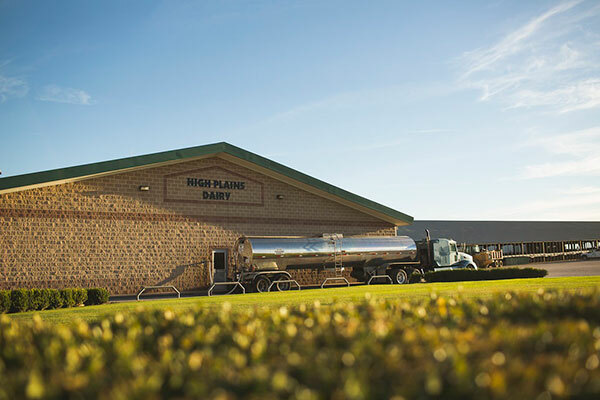 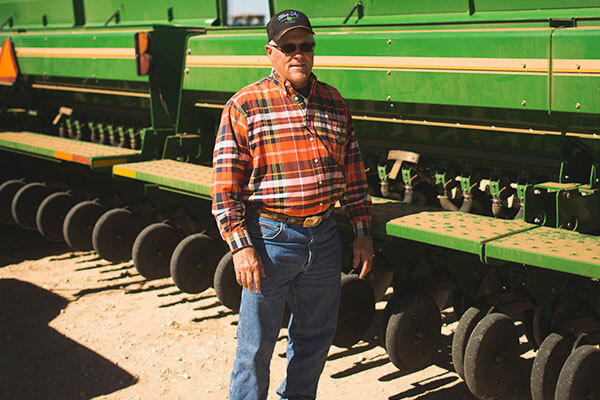 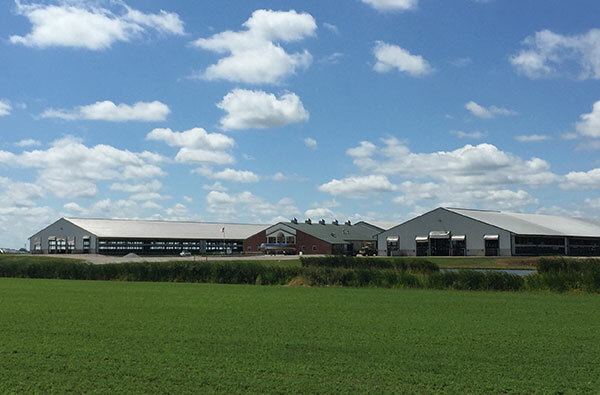 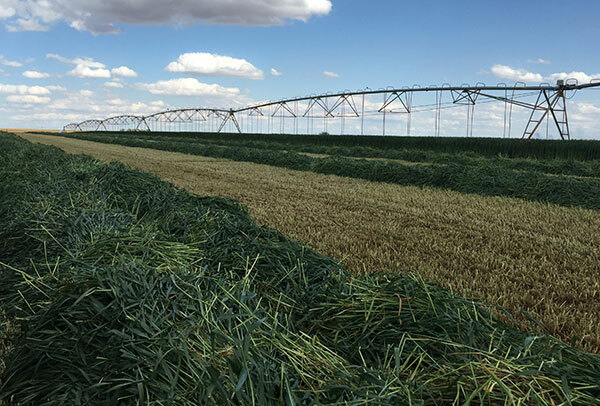 Blue Sky Farms employs 190 people at seven locations in Texas and Ohio.